In 2014, we launched our small Denver based company to help maximize the snowboarding experience in our wonderful Colorado Rocky Mountain Ski Resorts. 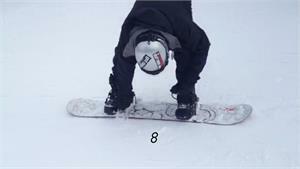 We are a family of snowboarders and have been boarding for several years. One of the things that we discovered was the difficulty and energy expended just getting off the snow from a seated position when securing our rear detached boot. By the afternoon, our arms and abdomens were tired and thus we became tired and generally shorten our day. After a few seasons, the founder of this company invented a simple device to keep snowboarders upright and standing when securing their unattached rear boot into their binding in preparation for heading down the slopes. 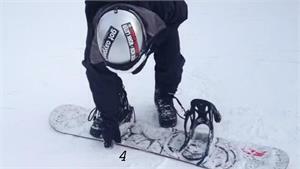 The SBStop™ was invented to anchor or stop the snowboard on the snow and let the boarder mount their rear detached boot from a standing position. 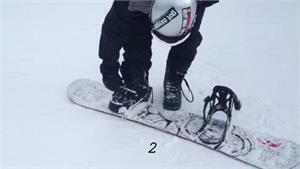 The SBStop™ holds the snowboard steady like an climber's ice pick in a wall of ice. The SBStop™ or SnowBoard Stop - created to improve the snowboarding experience for everyone; young, old, beginners, intermediates and experts. No longer are snowboarders forced to sit on the snow or find a bench when securing their boot to their binding to begin snowboarding. 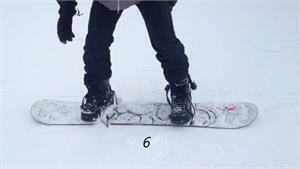 The SBStop™ allows snowboarders to anchor down their boards on the snow and secure their rear unattached boot from a standing position. 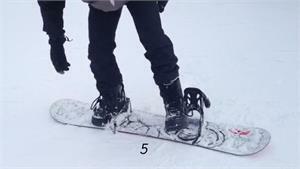 No more fatigue caused by straining to raise up to your feet from a sitting position on the snow, or waiting to get a seat on a bench if there is one provided. 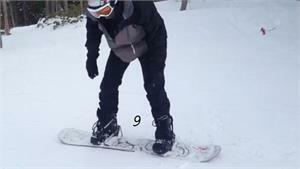 The SBStop™ saves you time and effort, allowing you to spend more time on the slopes.